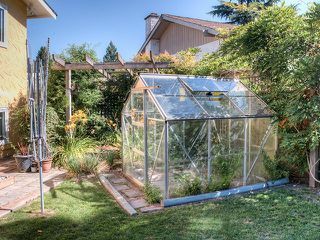 Gardeners Paradise! 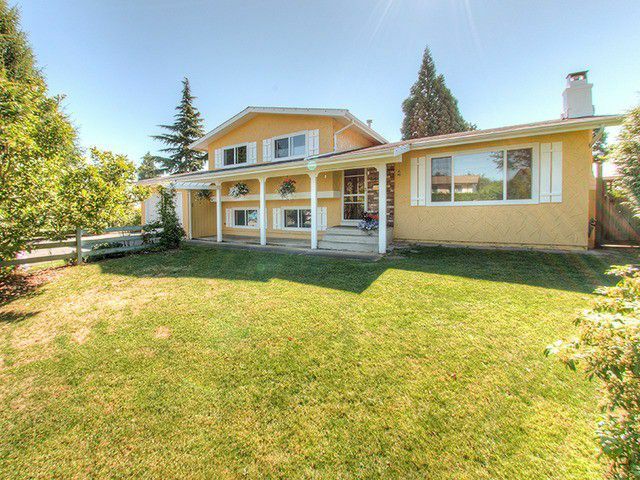 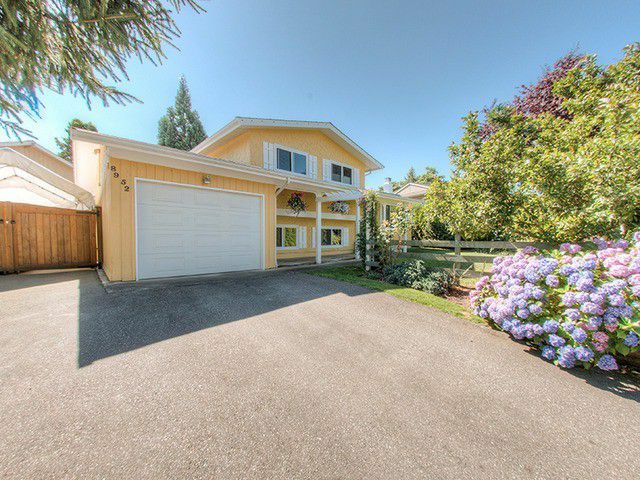 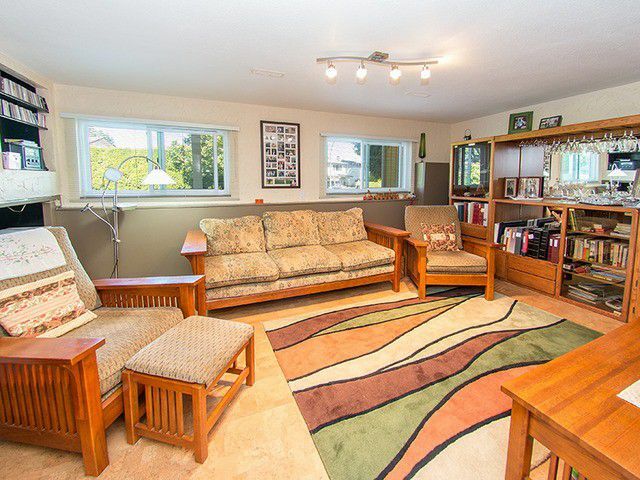 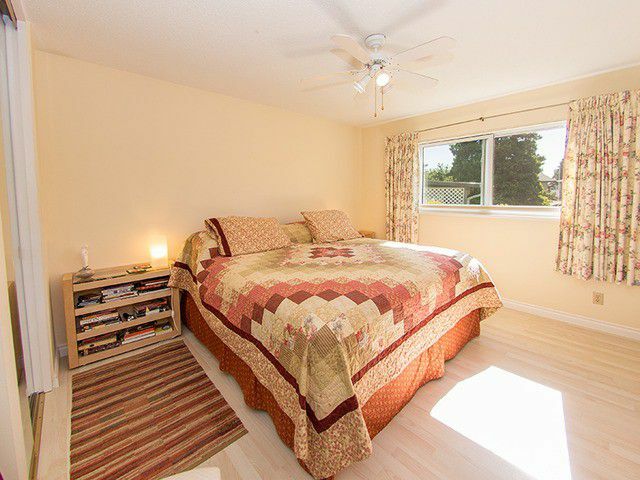 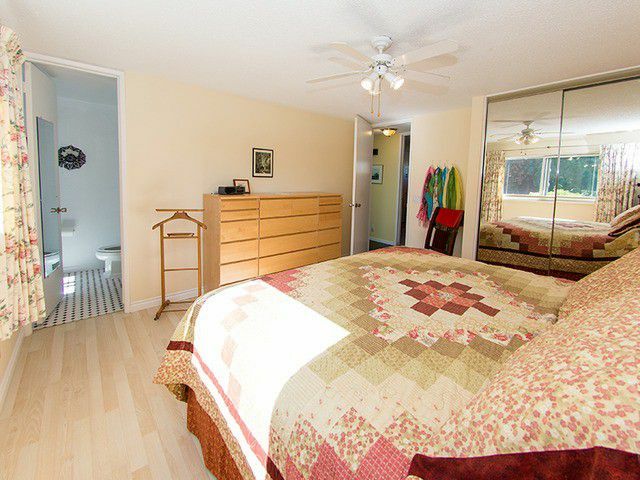 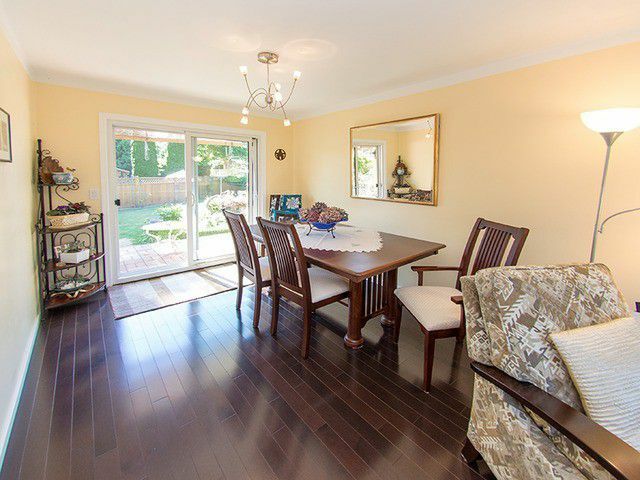 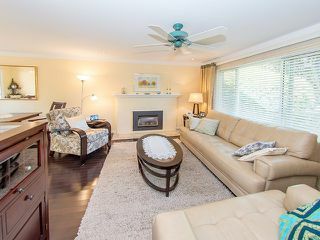 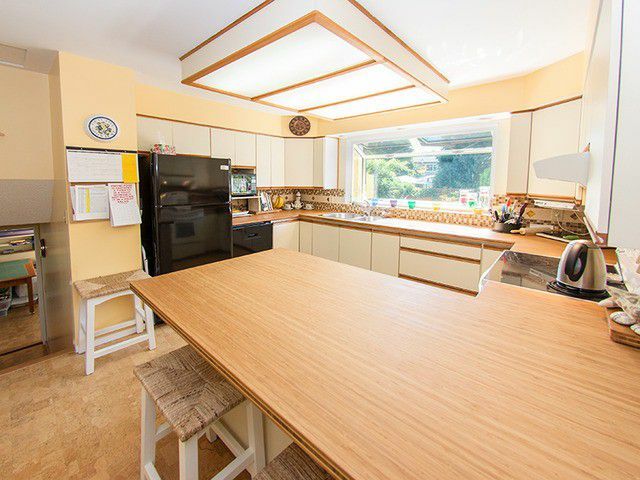 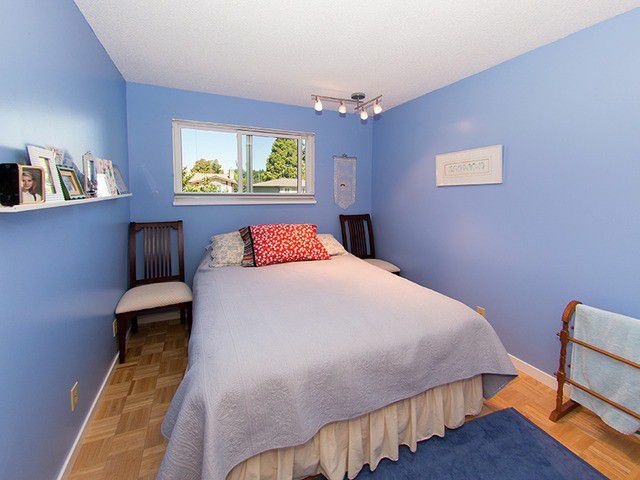 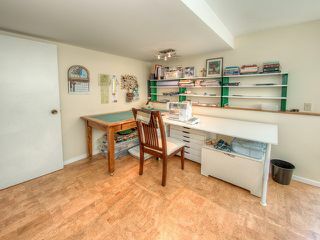 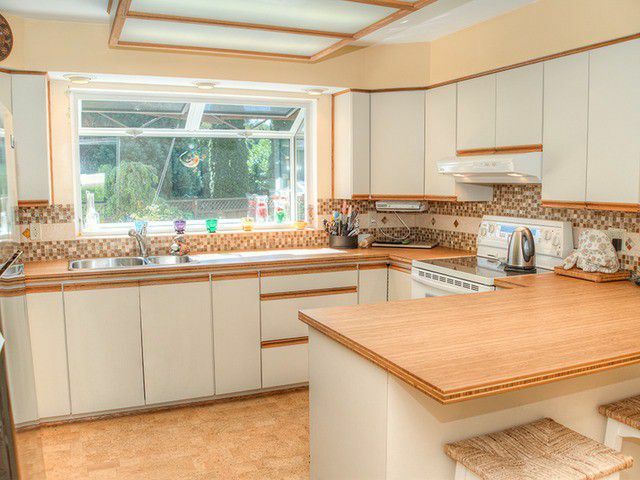 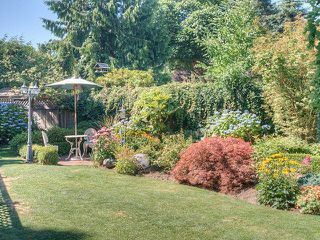 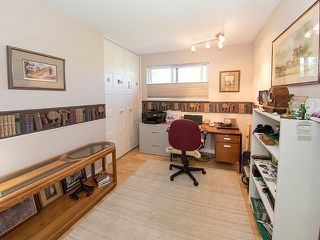 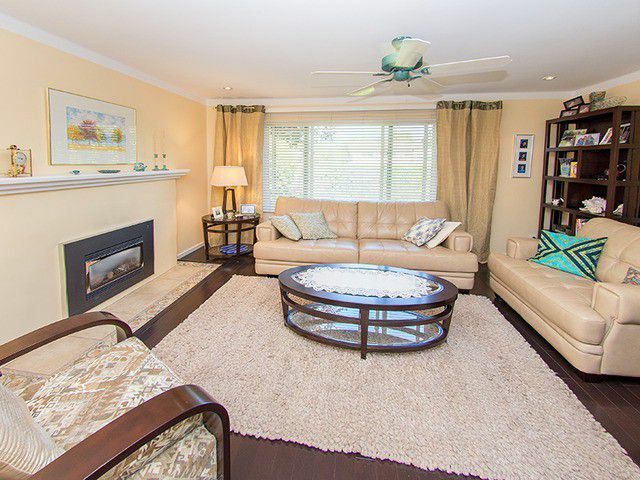 Bright and Spacious 1600 sqft Split Level in NORTH DELTA with 3 Bedrooms Plus 2 Full Bathrooms! 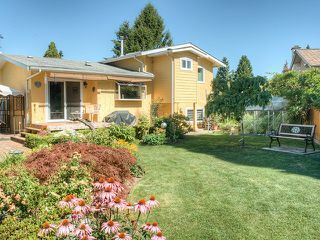 Large Kitchen with Bamboo Countertops, Cork Floors, Garden Window, Hardwood Floors in Living & Dinning Room, Updated Bathrooms, Newer Furnace & Vinyl Windows. 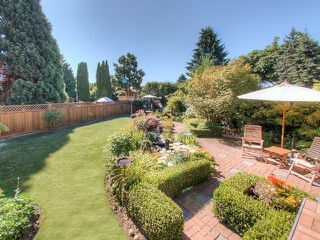 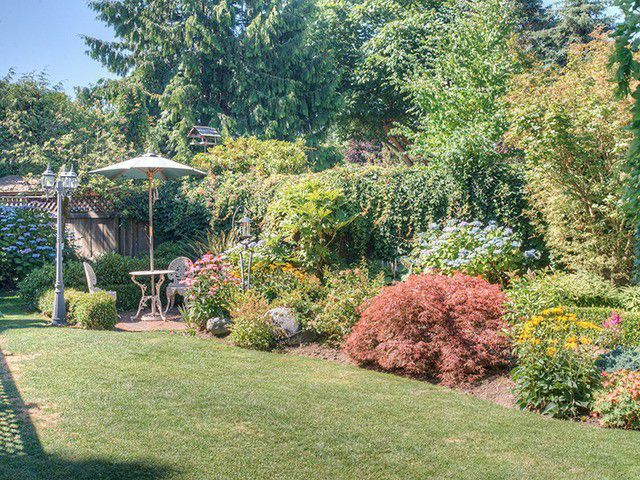 Outdoors offer Lavish Gardens with Pond, Brick Patios & Decks, Single Car Garage and Room For The RV Too! 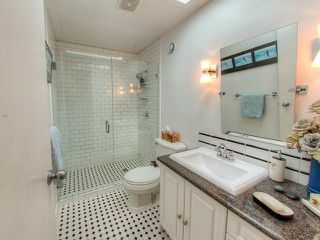 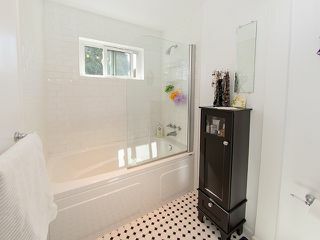 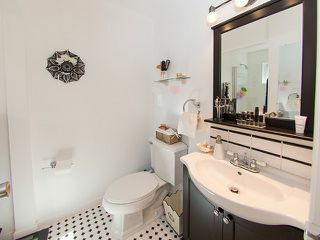 Located in one the Nicest Neighborhoods Close to Schools, Transit & Shopping.